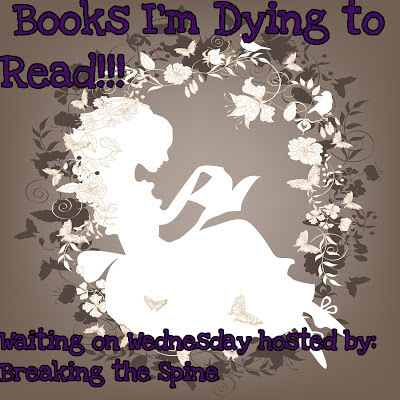 This week the book I’m dying to read is Unbreakable by Elizabeth Norris! I am seriously dying to read this one! I loved Unraveling and I can’t wait to read more about Janelle and my dear sweet Ben this boy totally stole my heart! This cover looks so familiar... And the story sounds great so I would love to give it a try. Great pick! I haven't read the first one yet, but I really need to. I will really soon actually lol!! Great pick! I still haven't read the first book, but this series sounds really good. I really need to read it soon. Great pick! Yes great pick! I loved Unraveling and I'm dying to read Unbreakable! I can't wait to read what will happen next! I love the cover too! I'm still dying to read Unraveling! Thanks for stopping by!